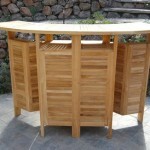 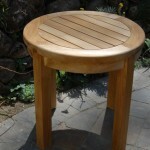 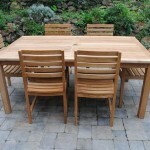 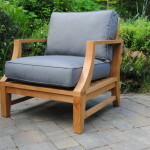 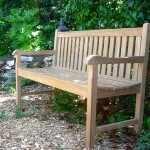 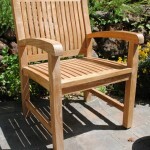 The best way to enjoy a beautiful garden or outdoor space is with durable, comfortable seating. 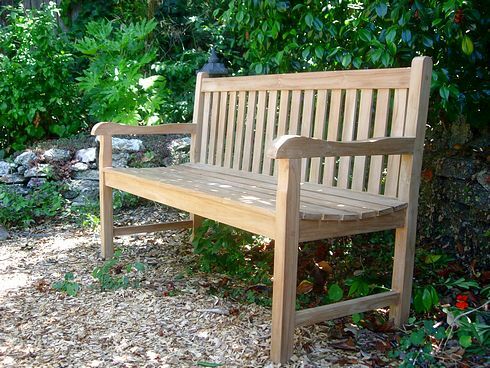 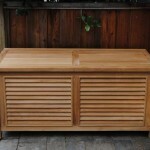 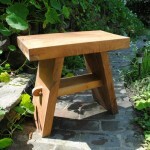 Outdoor benches encourage time spent outside, soaking in the world around you. 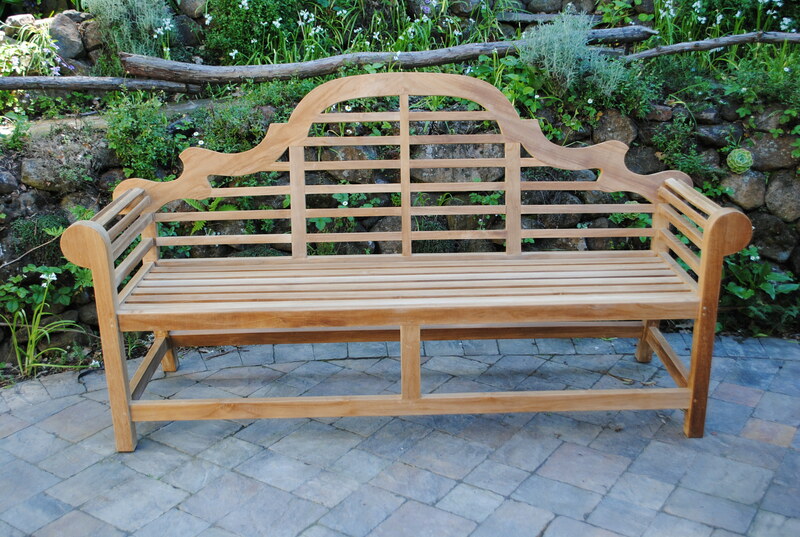 They add a timeless and classic look to the front of the home, and a cozy place to rest in the garden while enjoying the flowers and trees. 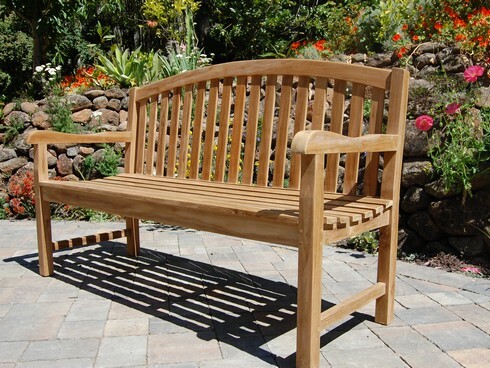 Our benches are built to last, and can be seen at parks, wineries, hotels, spas, universities, office buildings, schools, restaurants, and many personal residences from San Francisco to Sacramento, Napa Valley to San Jose, in between and beyond.